Weddington is a samll upscale town filled with many luxury properties - located south of Charlotte's Ballantyne area. 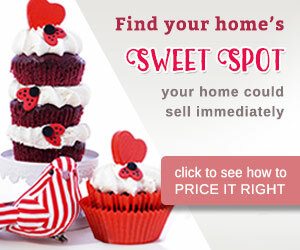 Below, you will find Weddington homes for sale with "Just Listed" homes posted at the top of the list, from $250,000. 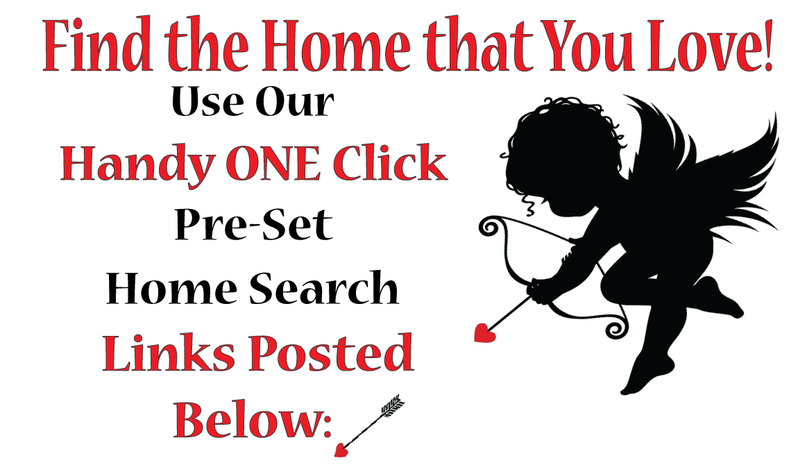 There is also a selection of Weddington pre-set home searches to the right of your screen; for those of you on mobile devices, the pre-set home searches will show up as you scroll down the page. Learn about the town of Weddington, by clicking here. For professional real estate services - buying or selling - please give us a call.